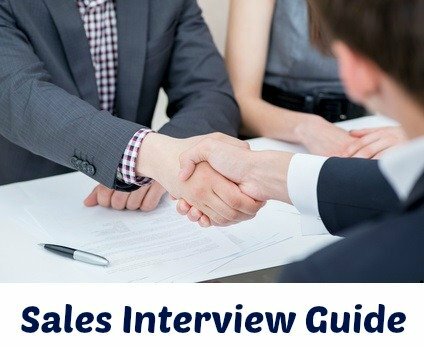 These sample sales job descriptions provide a clear outline of duties and responsibilities as well as the competencies required for different sales -related jobs. Easy to use and well-designed job descriptions that provide the information you need for each position. Sample job descriptions include retails sales, sales representative, pharmaceutical sales, sales manager, telemarketing, call center jobs, marketing jobs and customer service positions. Select the sales job description you are looking for and adapt it for your your own needs. 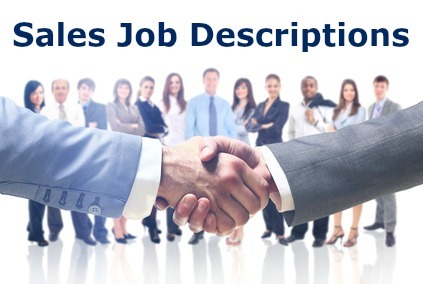 This job description clarifies the job tasks and skills for a general salesperson or sales representative. This diverse job title allows for a range of sales activities and it is important to fully understand the responsibilities and scope of the position. Although sales positions vary from company to company the fundamental principals and primary duties of the job remain constant. This job description example defines the activities and competencies of the salesperson who works in a retail environment. Typically retail sales involves assisting and encouraging customers to make a purchase within a store. Sales job descriptions include the specialized job of pharmaceutical sales. Pharmaceuticals and healthcare are a growing part of the U.S. and world economy. As in any management role a sales manager is required to plan, organize, lead and control the sales activities and sales staff of an organization. Occupational Employment Statistics tell us that the majority of sales managers in the US are employed in the automobile and electronic industries. A sales position that conducts activities strictly by telephone and sometimes via email and fax. Telemarketers are often responsible for generating their own leads and making cold calls to potential customers. It is a tough job requiring resilience and perseverance. As well as representing the company in a professional manner the telemarketing agent has to persuade potential buyers of the value of their product. Communicating with customers to provide and process information and acting as the key link between the customer and the company, customer service representatives are employed in a wide range of industries. This is why customer service ranks among the largest occupations in the United States.